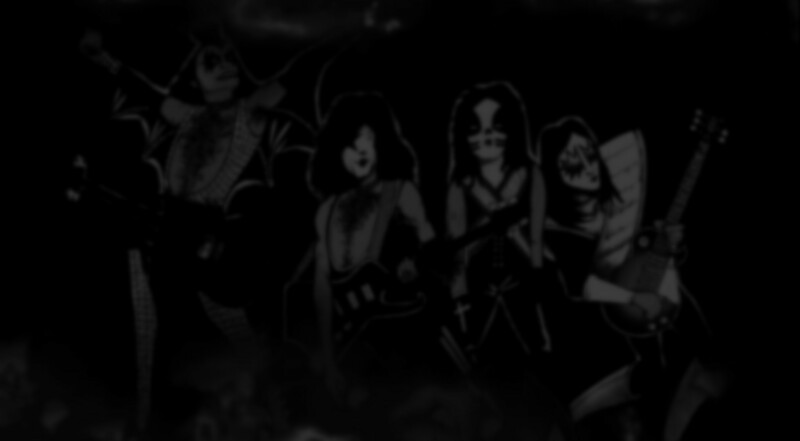 The KISSFAQ and all content is © 1995-2005 KISSFAQ.COM. Intellectual substance is the intellectual property of KISSFAQ.COM. Covers, photographs, lyrics, and musical samples are © their respective owners. All Rights Reserved. This is an unofficial website. It does not pretend to represent the views of KISS, or their related members and business, their labels, or anyone formerly associated in any way with the band.